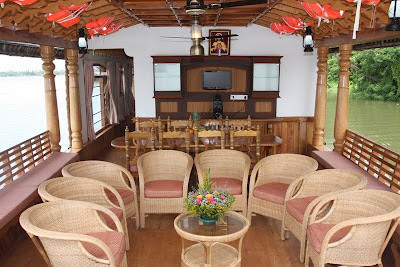 Houseboat Cruising is an unique experience. 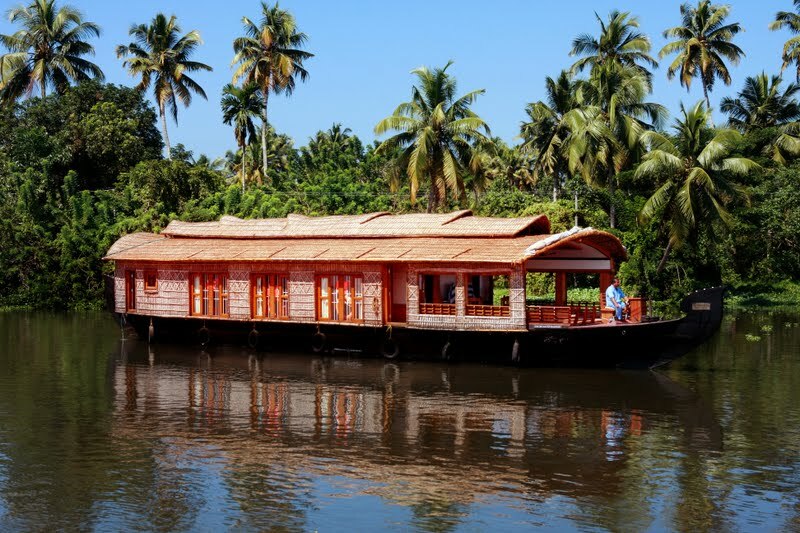 Kerala backwaters mainly Alleppey and Kumarakom attract lots of domestic and international tourists with varieties of Houseboats. On Houseboat we will be getting night cruise as well as day cruise. We provide best discounts for houseboat day cruise in alleppey , budget houseboat for day cruising, houseboat for day cruise in alleppey, lowest price for houseboat day cruise in alleppey and kumarakom. House boat moves by an outboard engine of 25 HP (which does not make much noise), enroute visiting villages to see coir making, local tea shops, paddy fields, temples, beaches etc. till sunset. At night the boat is anchored at a beautiful and quiet part of the lake (If you are going for overnight stay). 11.30 a.m. to 5 p.m. 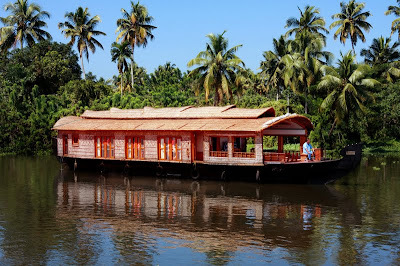 The package starts & ends at Alleppey and the cruise will be in and around Alleppey (Alappuzha). The package starts at Alleppey and ends at Kumarakam. The package starts at Kumarakam and ends at Aleppey.